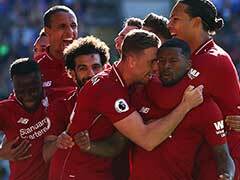 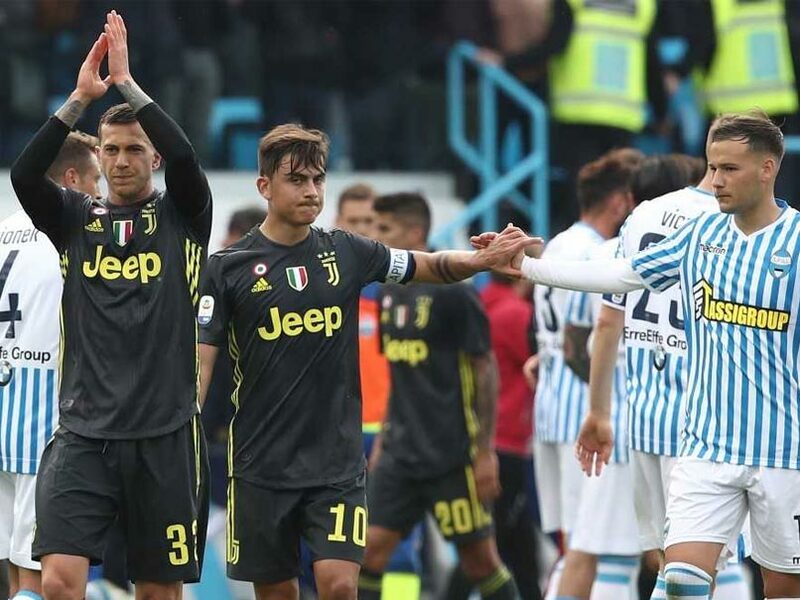 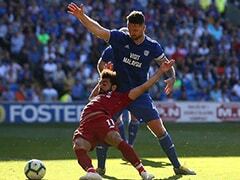 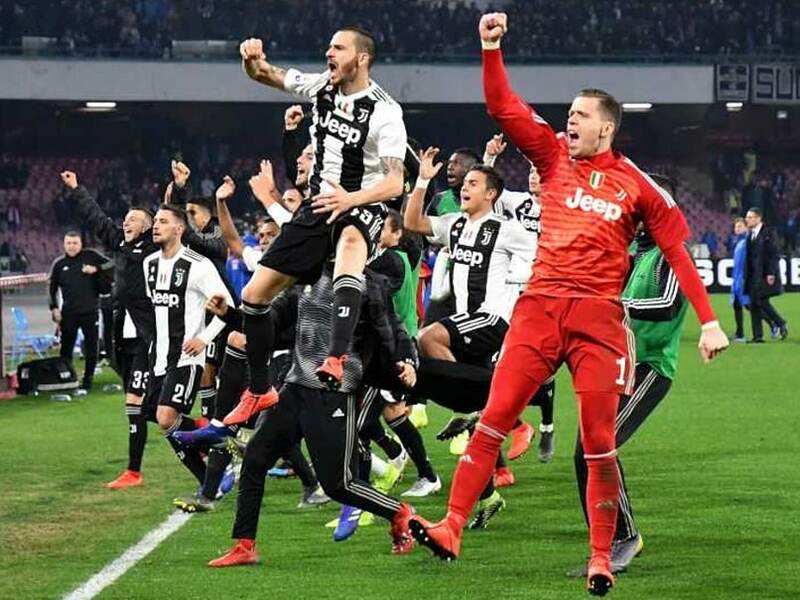 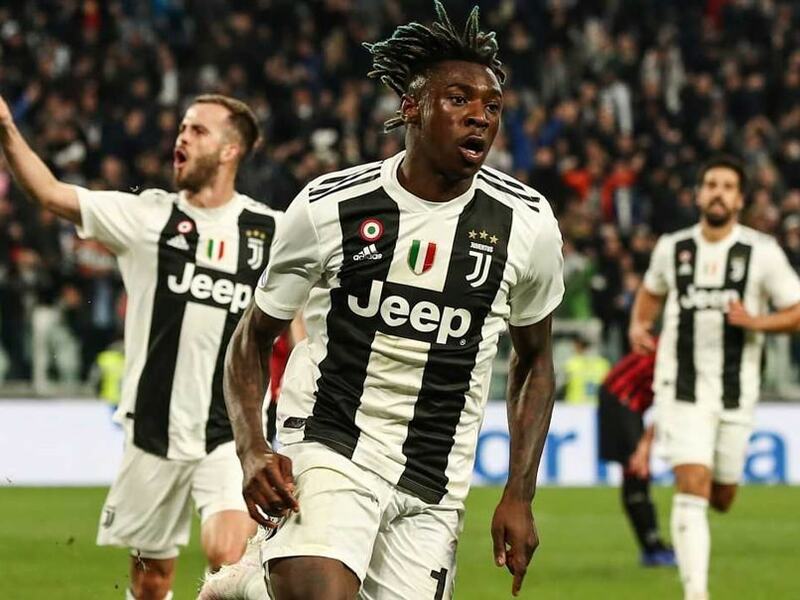 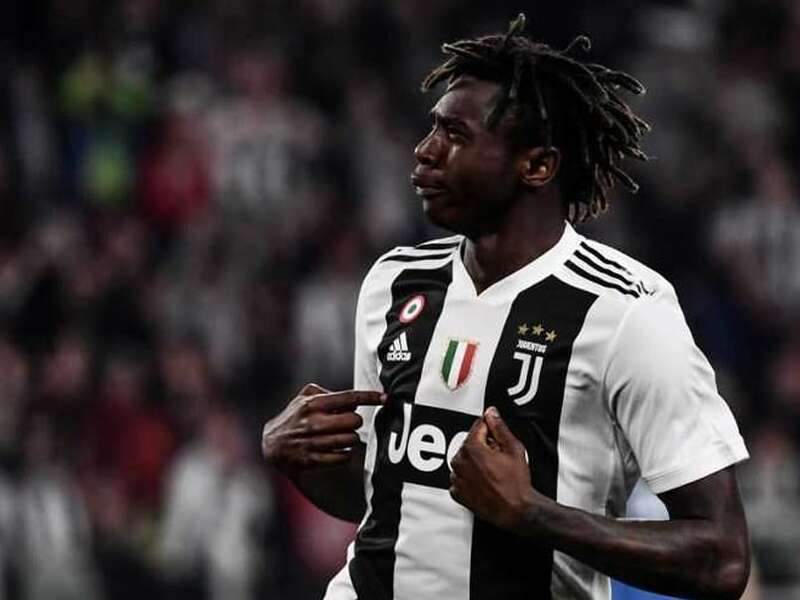 Juventus had needed just a point to claim their eighth Serie A title in a row with a record six games to spare, but suffered a shock defeat to lowly SPAL. 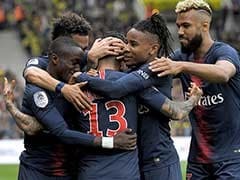 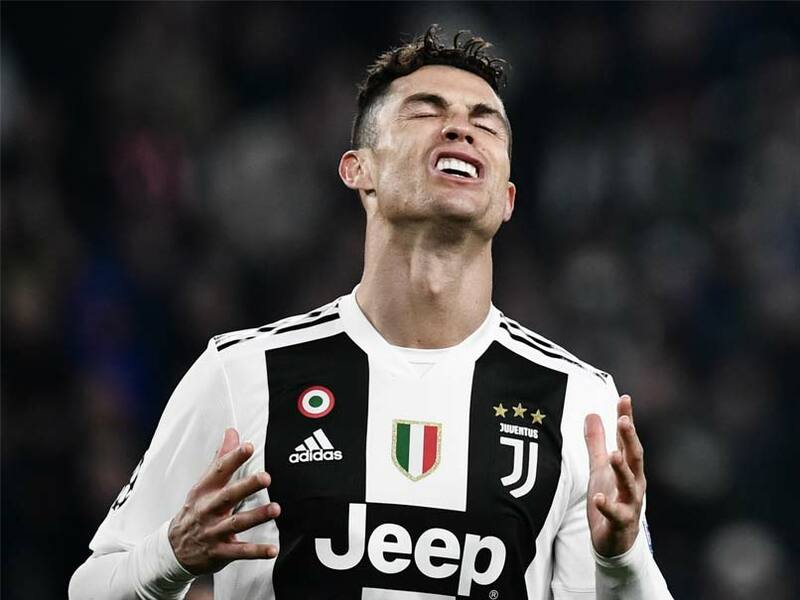 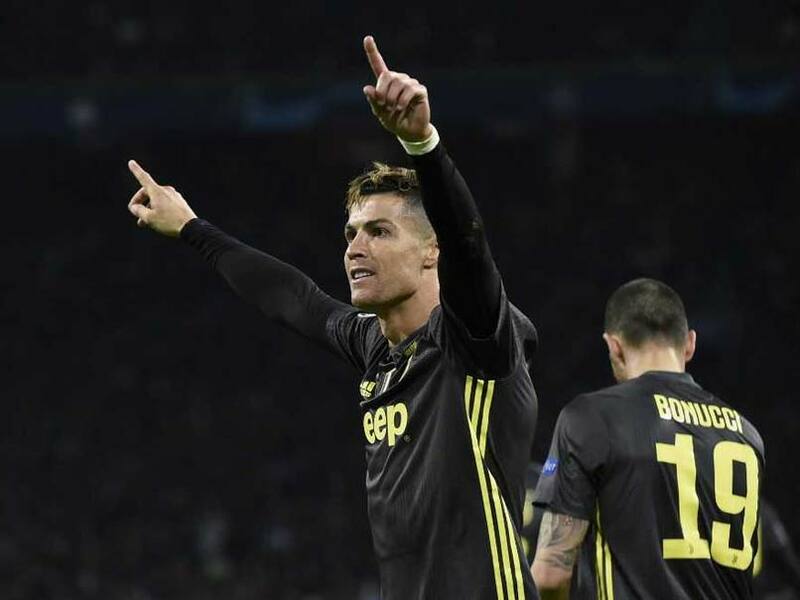 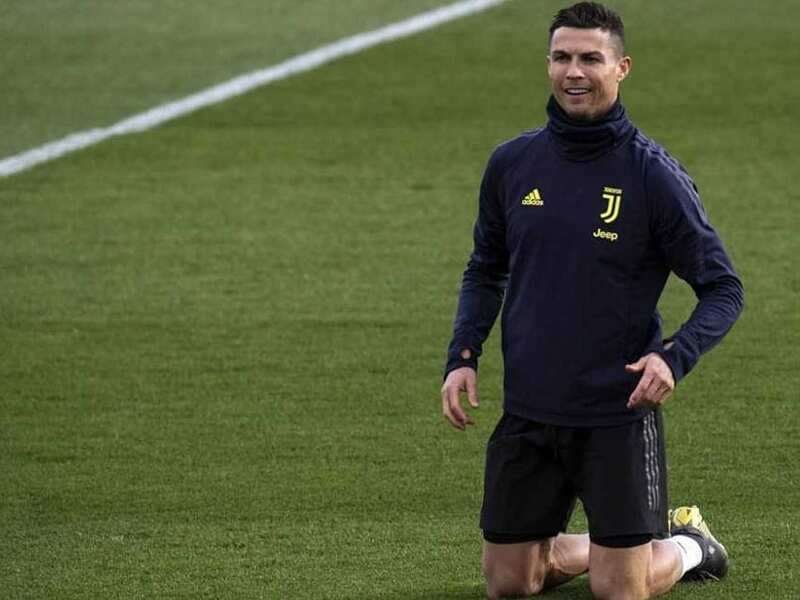 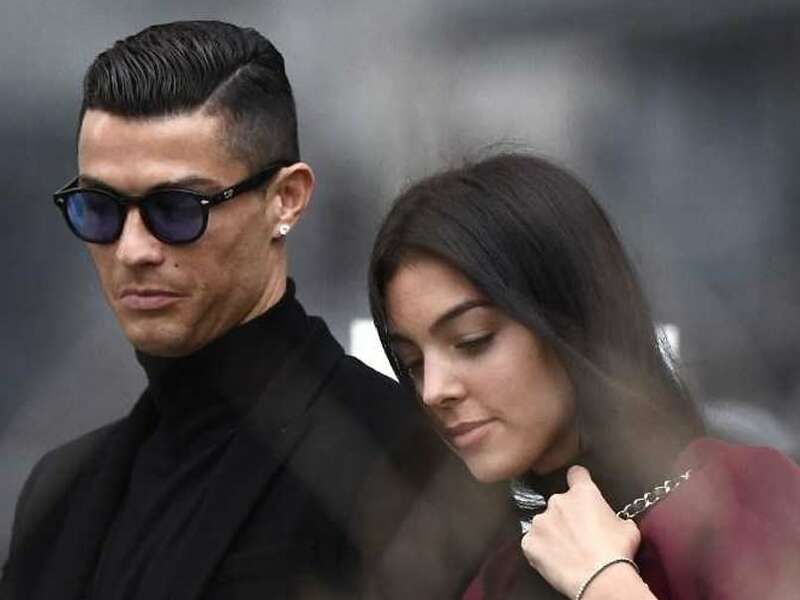 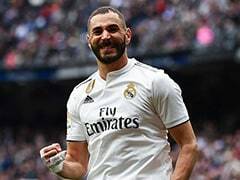 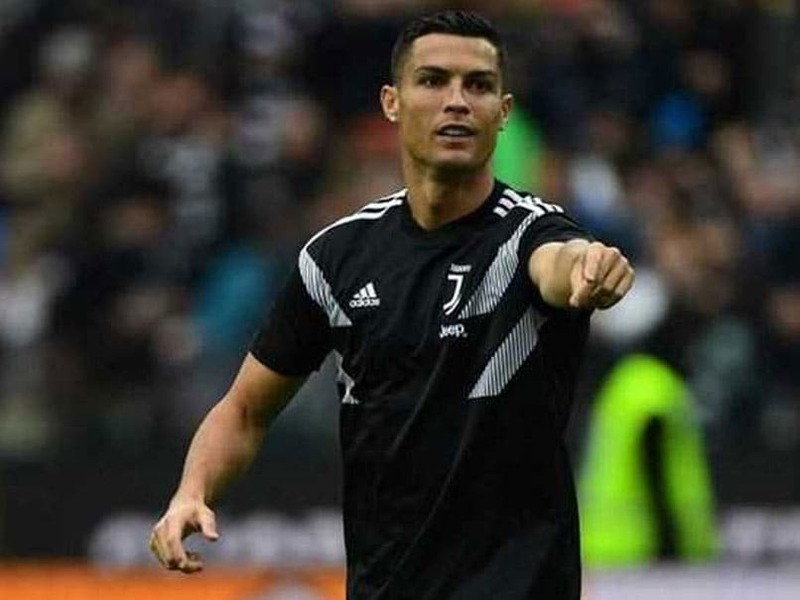 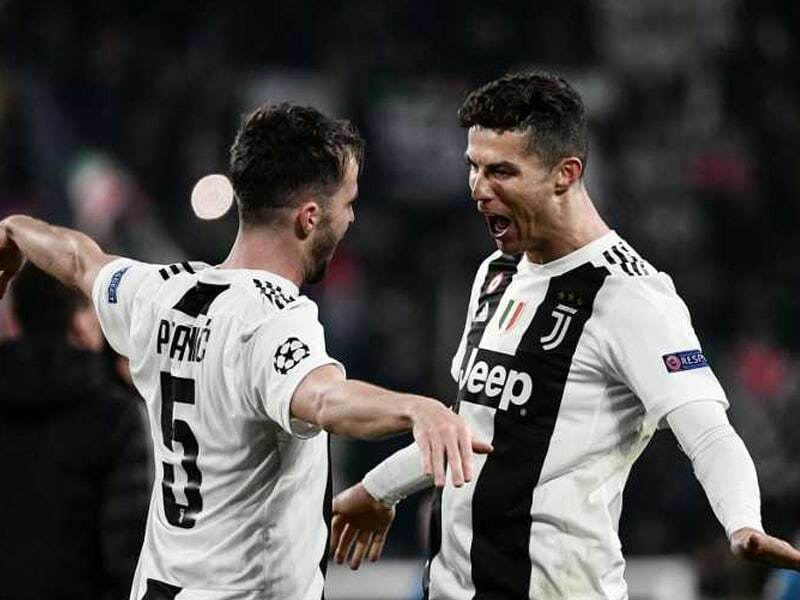 Juventus could win the league title with seven games to spare -- the earliest any team has ever sealed Serie A.
Massimiliano Allegri said Cristiano Ronaldo is set to undergo tests on Monday to know exactly how long it will take him to fully recover. 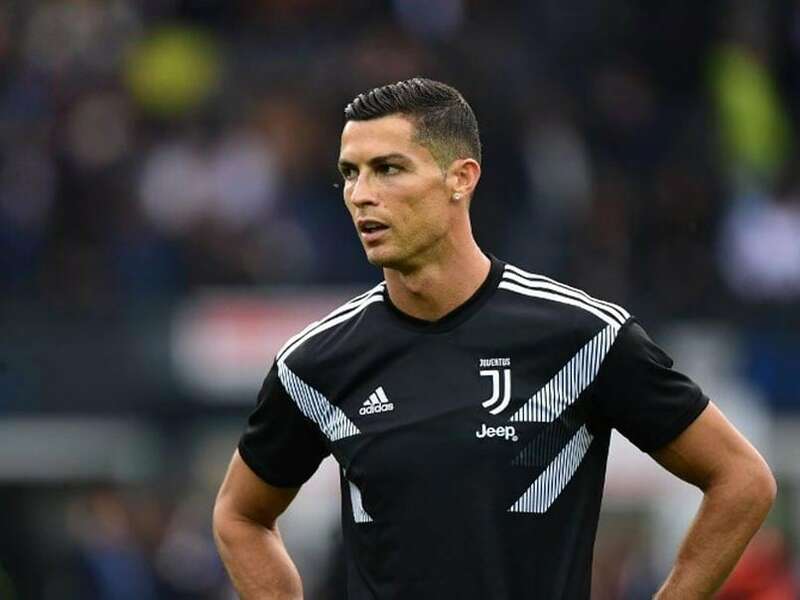 Cristiano Ronaldo was rested for the last six Portugal games while he settled at new club Juventus. 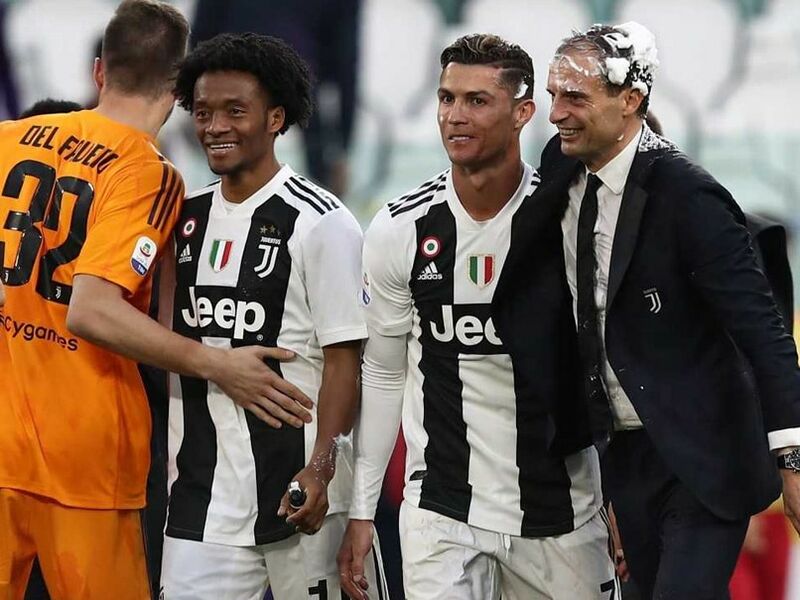 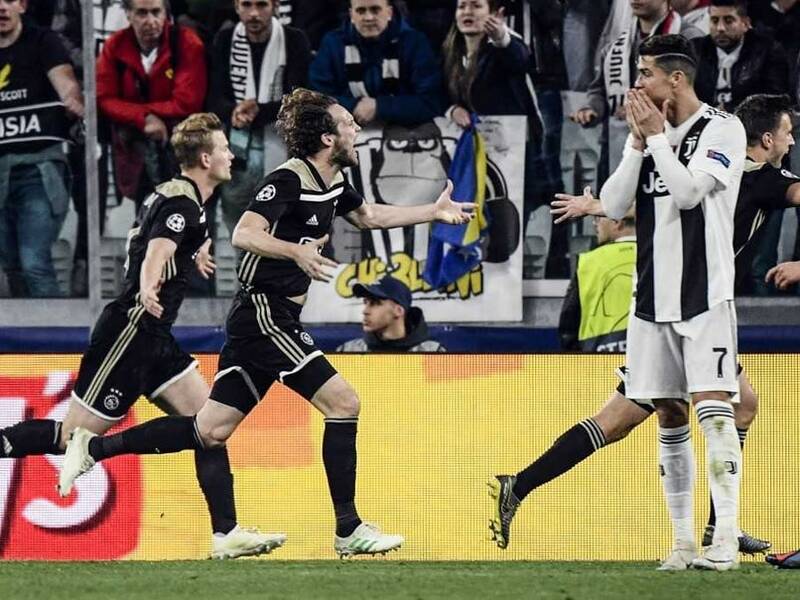 Cristiano Ronaldo's performance helped Massimiliano Allegri's men into the Champions League quarter-finals. 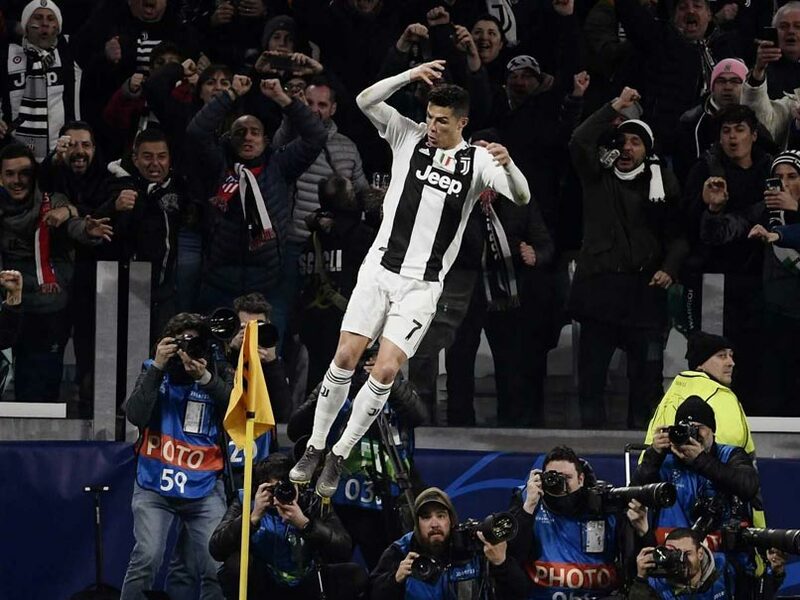 Cristiano Ronaldo has now scored 25 goals against Atletico Madrid in 33 appearances, including four hat-tricks. 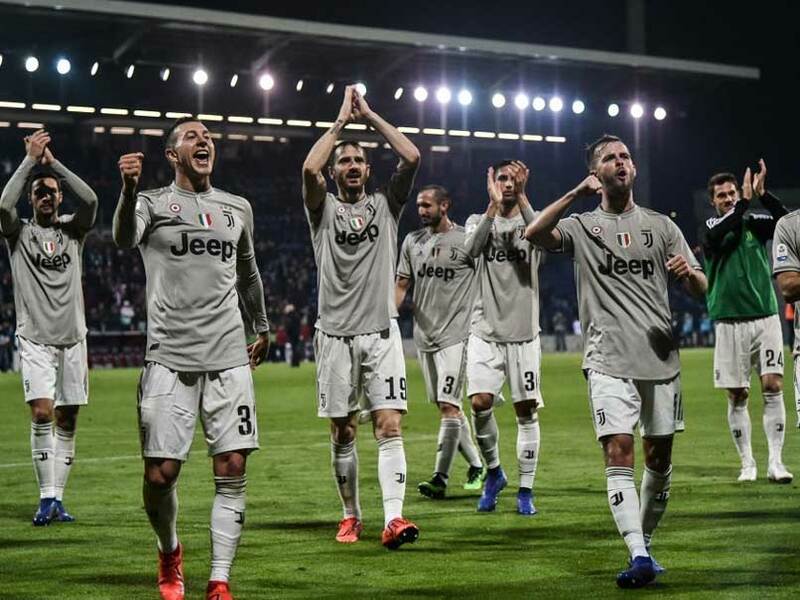 Juventus' win over Napoli stretched their lead at the top of the Serie A to a huge 16 points. 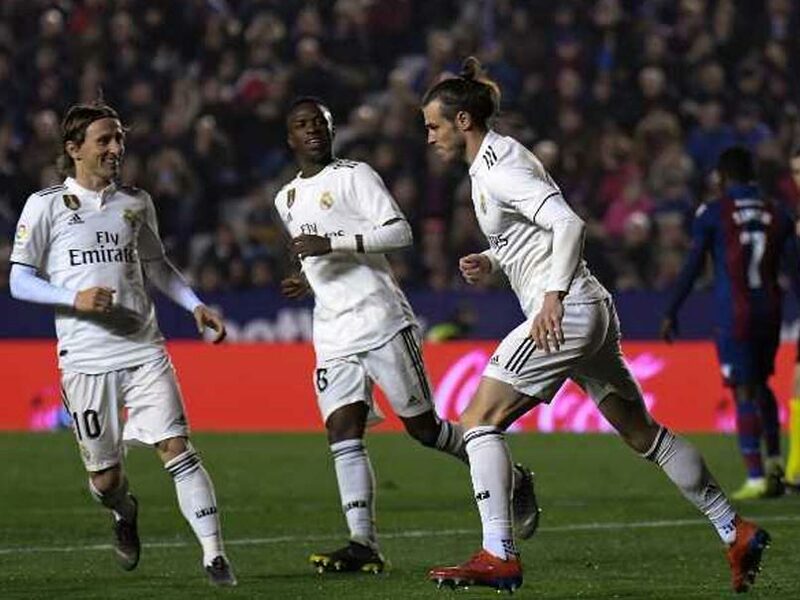 Gareth Bale refused to celebrate his 78th-minute match-winning goal against Levante. 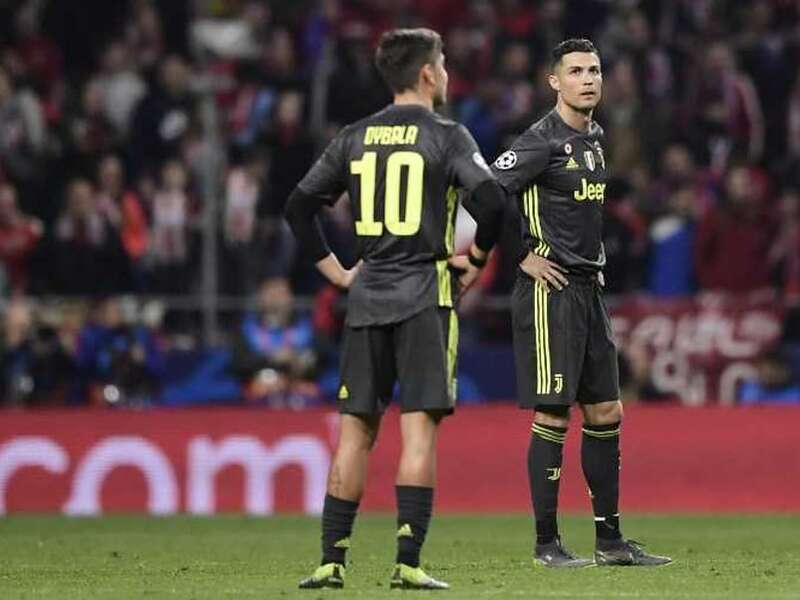 Atletico Madrid secured a deserved 2-0 victory from a thrilling first leg at the Wanda Metropolitano.